Samaritans' Neil Peters has said that passengers should “trust their instincts and act” if they seem someone who they believe to be suicidal on the railways. He joined talkRADIO's Matthew Wright to talk about the success of the Small Talk Saves Lives initiative, which encourages people to approach someone if they noticed something wrong. Figures show there has been a 20% increase in the number of times passengers have acted to prevent suicide on Britain's railways. 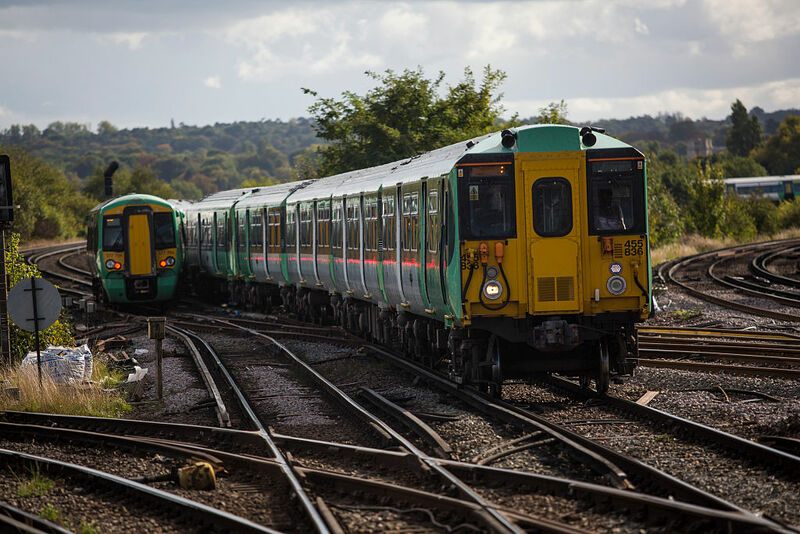 Mr Peters, Head of the Railway Programme at the Samaritans, told talkRADIO’s Matthew Wright: “We know people can feel awkward if they want to start a conversation with someone they don’t know. “In terms of behaviours that people might be displaying, there isn’t a singular or typical sign. “The key message really is that if you think someone could be at risk, trust your instincts and act. “There are some things that you can look out for; people looking distant, withdrawn or upset, if they are standing alone, in an isolated spot or somewhere where you would not expect someone to be standing. If unable to approach someone, Mr Peters said passengers should contact railway staff. “You need to do what you feel comfortable with,” he said. Some 163 interventions were made by members of the public between January and September compared with 136 during the same period in 2017, according to British Transport Police data published by Network Rail.